Accept credit cards without the worry of fraud chargebacks. 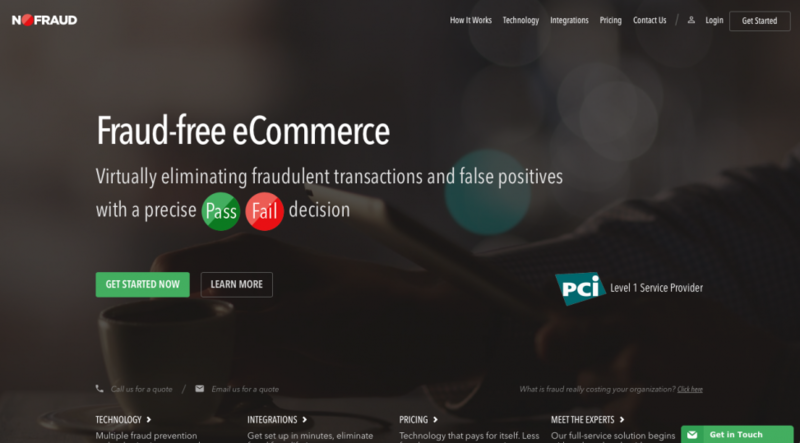 Eliminate the need to manually review transactions for fraud – NoFraud delivers a yes/no response using the latest fraud prevention technology. Chargeback protection available as well.